Uber’s third-quarter financials have leaked. The company’s revenue is growing, but it’s still losing money. 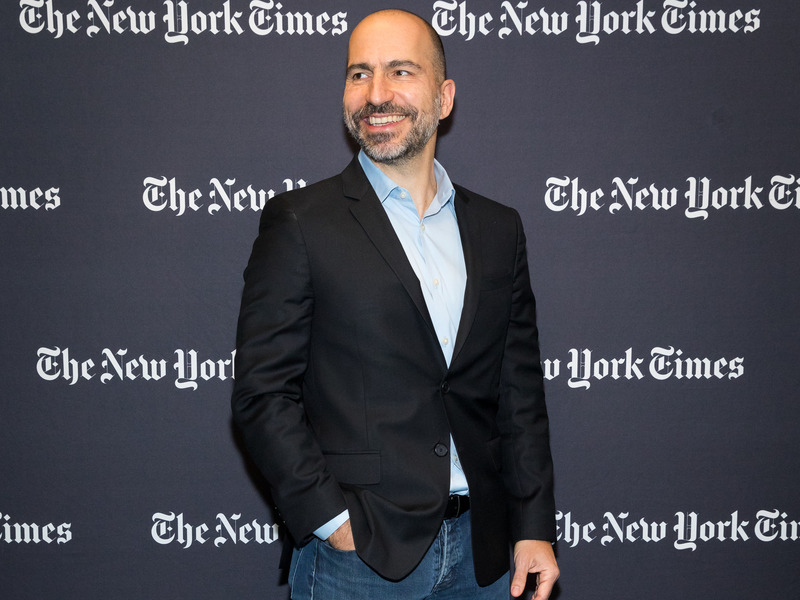 Uber wants to go public by 2019. Uber’s third-quarter financials have leaked to The Wall Street Journal. The financials show bookings, revenue, expenses, and losses have all increased as the company rejiggers its leadership and culture and prepares to go public in 2019. Gross bookings: $US9.705 billion versus $US8.741 billion last quarter (up 11%). Net revenue: $US2.013 billion versus $US1.658 billion last quarter (up 21%). Net income: -$US1.462 billion versus -$US1.064 billion last quarter. Total assets (including cash, cash equivalents, investments, and more): $US15.64 billion versus $US15.708 billion a year ago. You can get a deep dive into the financials over at The Journal.